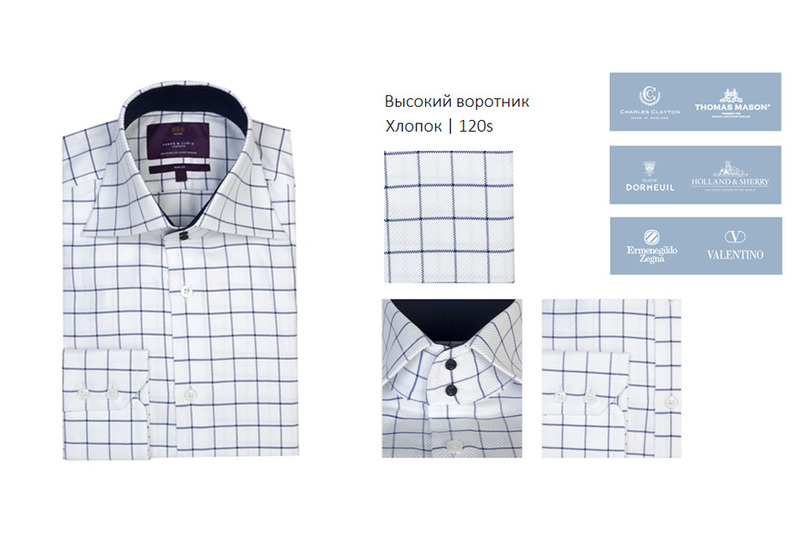 Made-to-order shirts from 6 000 Rub. 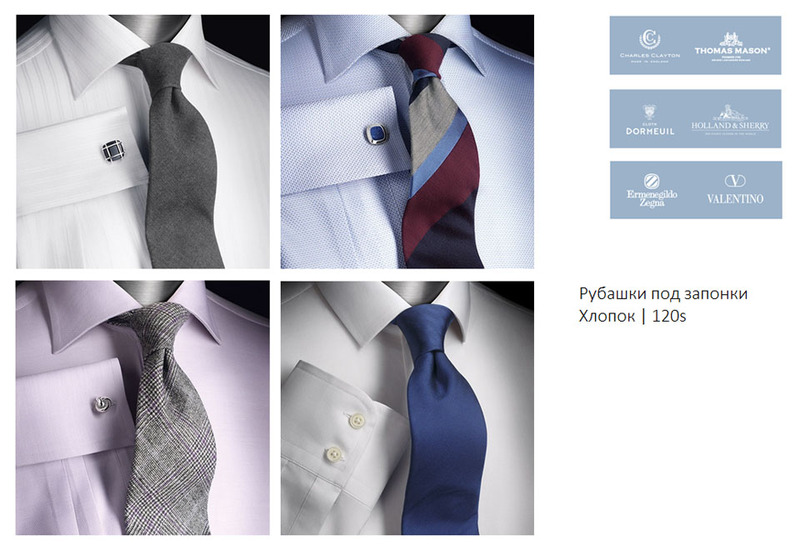 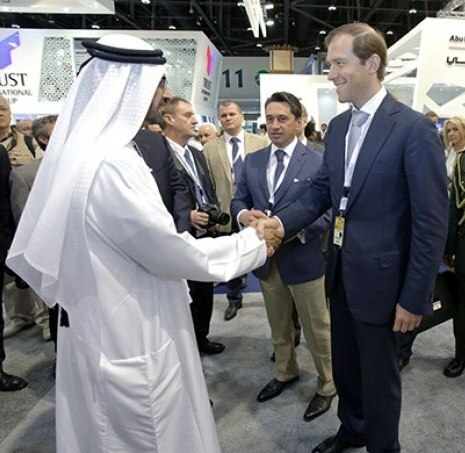 More than 10000 suits and shirts have already created. 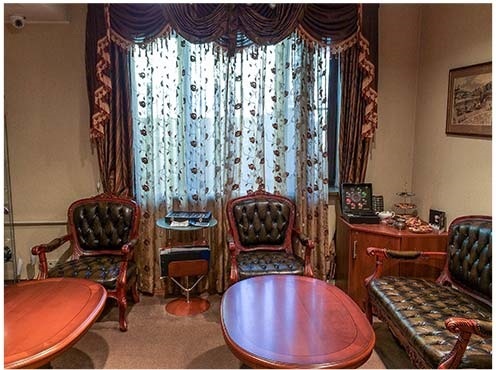 We offer one of the highest qualities in Moscow. 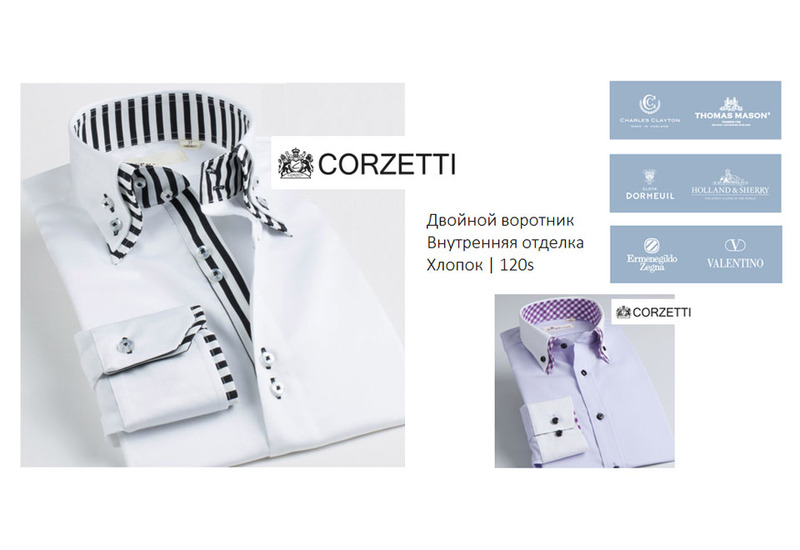  In our tailor’s shop you can order individual tailoring of men’s shirts of exclusive fabrics from the world manufacturers: Canclini, Thomas Mason, Cotonificio Albini.  We cooperate only with the best factories, because it’s important for us that the products were made of the best fabric. 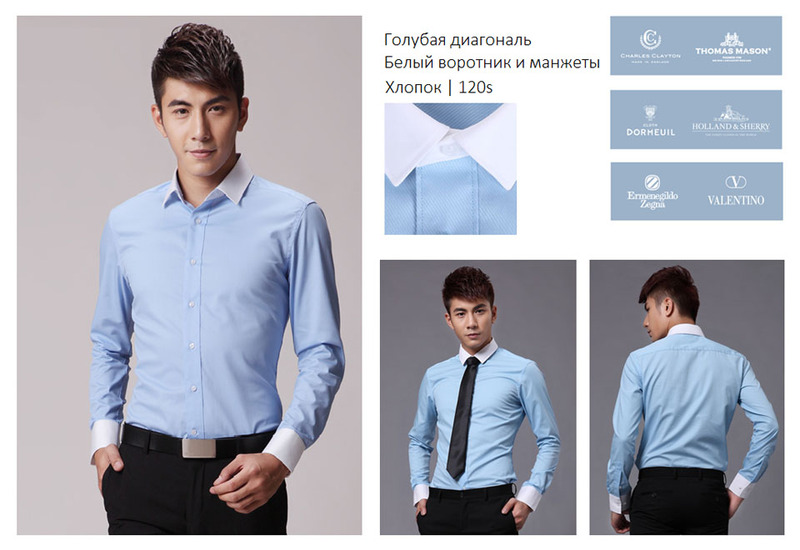 Tailoring of men’s made-to-order shirts is the necessary part of life of businessmen. 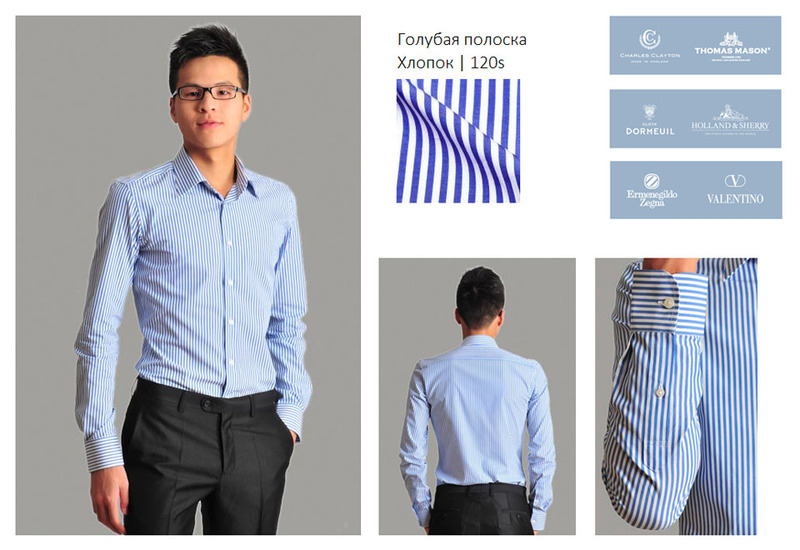 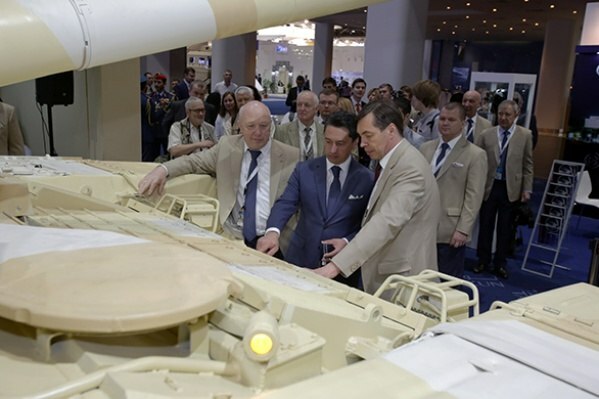 It takes up to two months to tailor it in Moscow tailor’s shop. 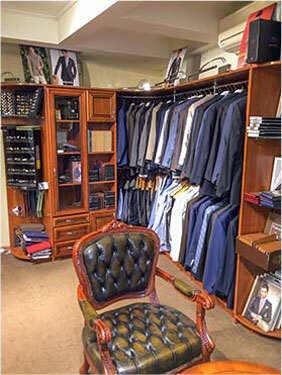 We carry tailoring for 3-4 weeks because we know the value of time of our customers. 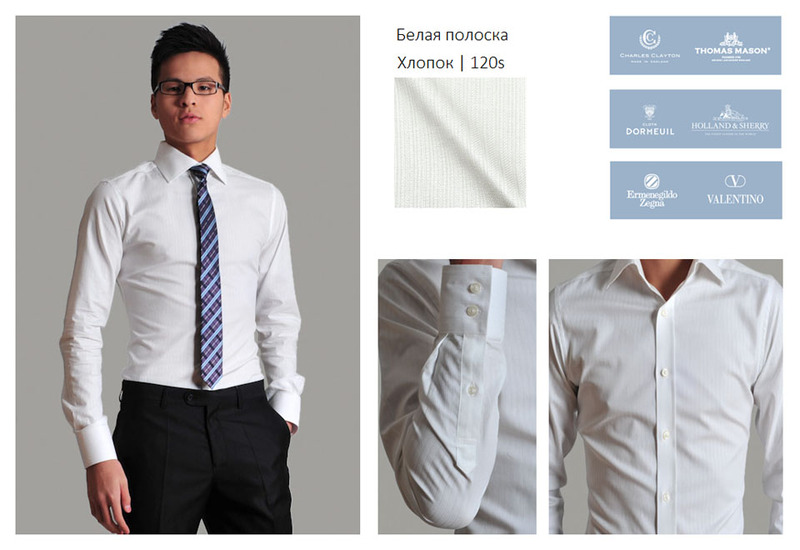  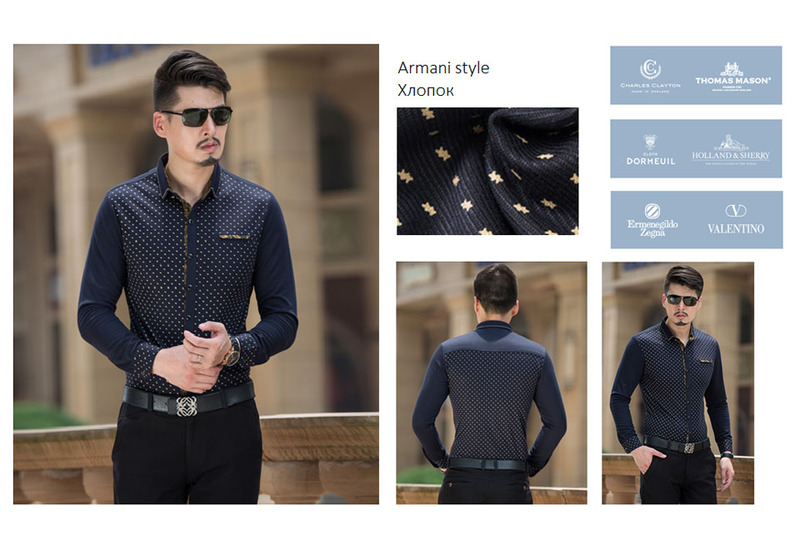 Customers apply to us not only to tailor a shirt but also with a request to match the style. 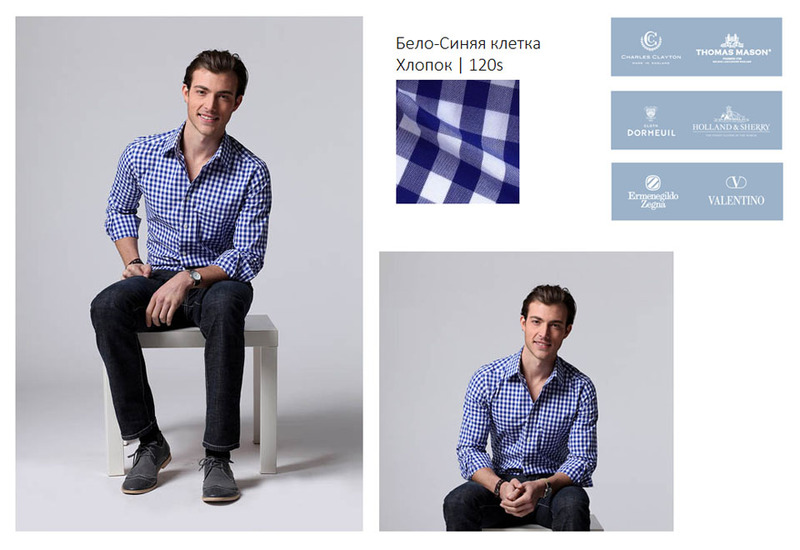 Men’s chemises – it’s our passion. 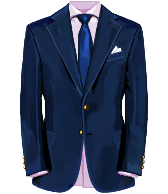 Our managers like to match the style with unique combinations to be able to see with the naked eye that it’s individual tailorin. 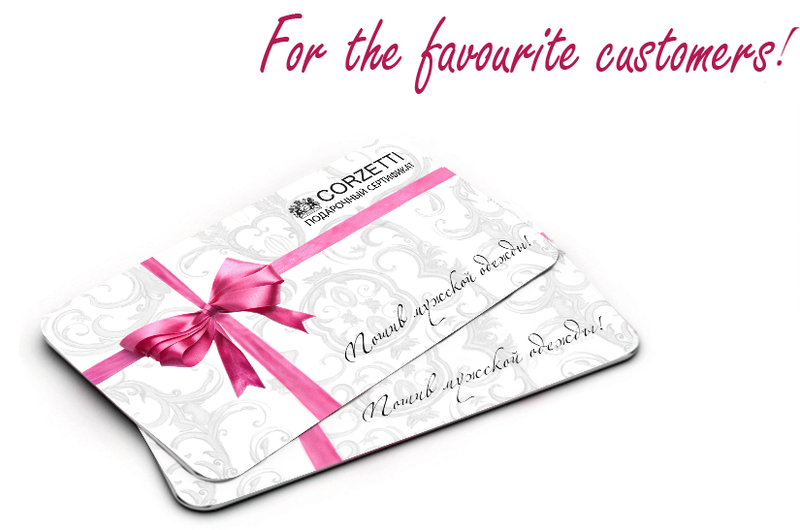 Call or leave us a request! 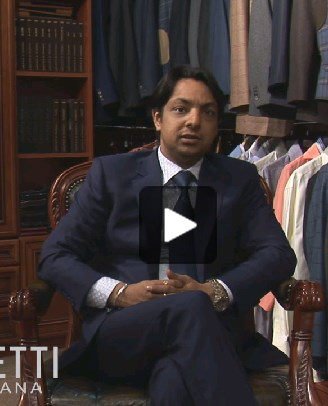 «Our tailor’s shop has been wining the hearts of the new customers for a long time. 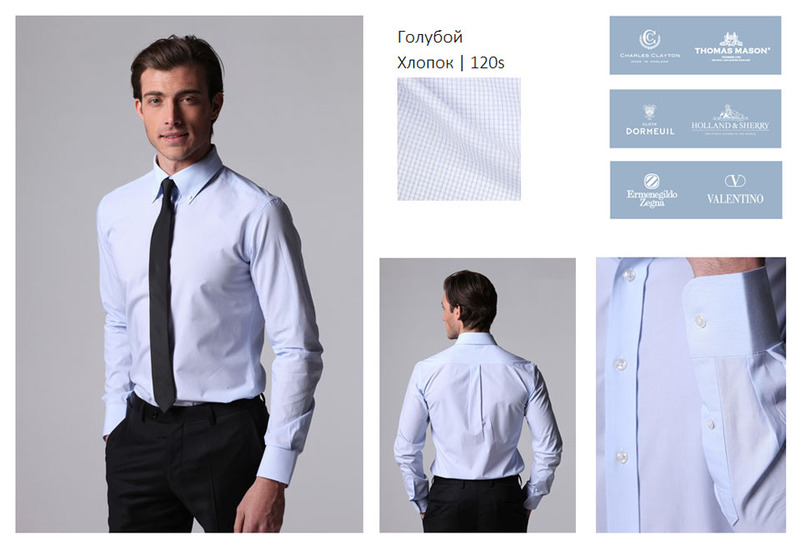 Tailoring of shirts is our passion and proud. 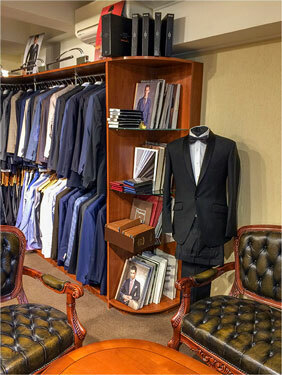 It would be an honour for us if you decide to make an order in our tailor’s shop. 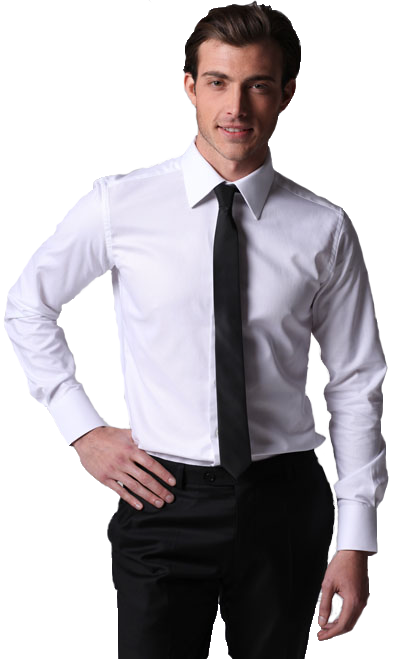 Made-to-order shirts allow feeling unusual comfort. 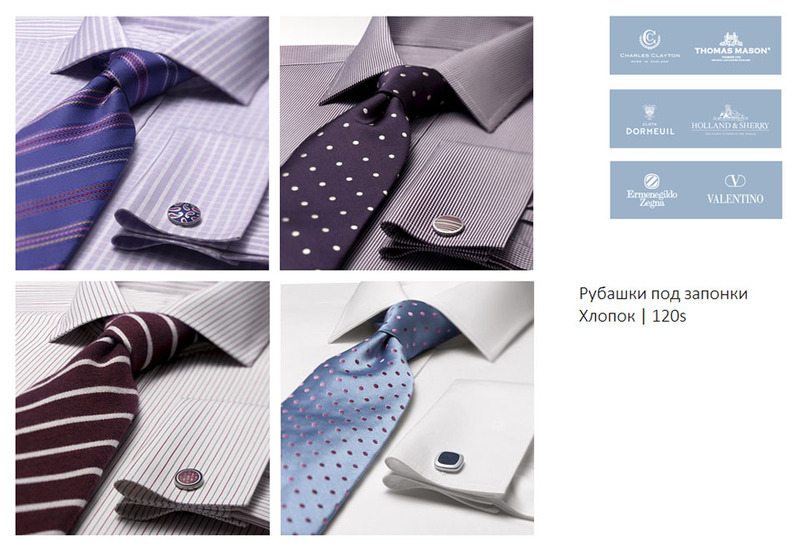 It worth to have in your wardrobe at least one or two pairs, made-to-order. 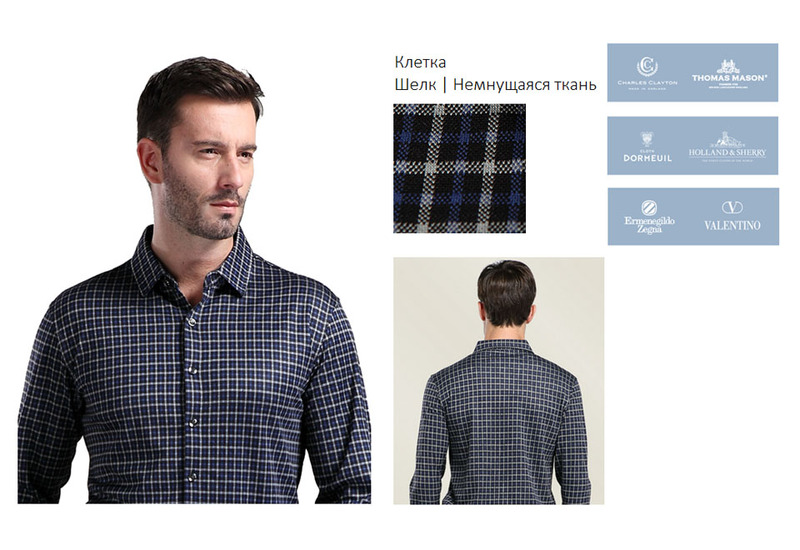  I recommend shirt with a logo or with a graph to all our customers. 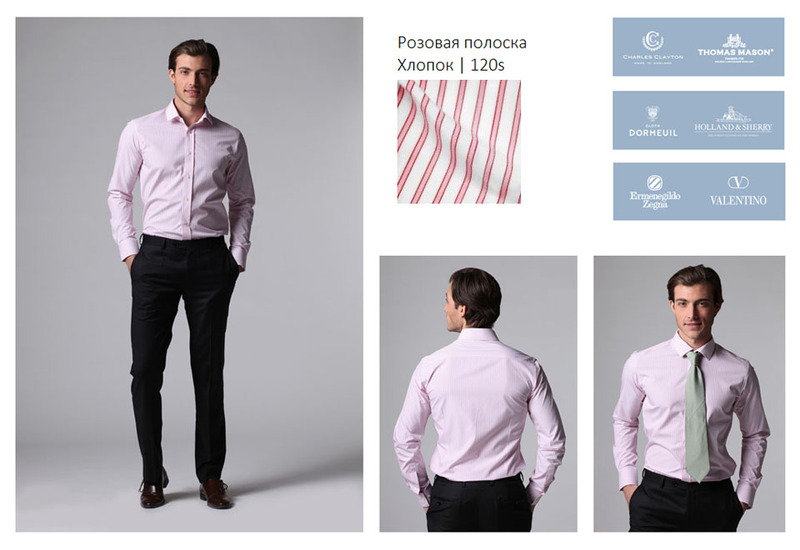 It underlines personal individuality..
A lot of businessmen appreciate individual tailoring in Moscow. 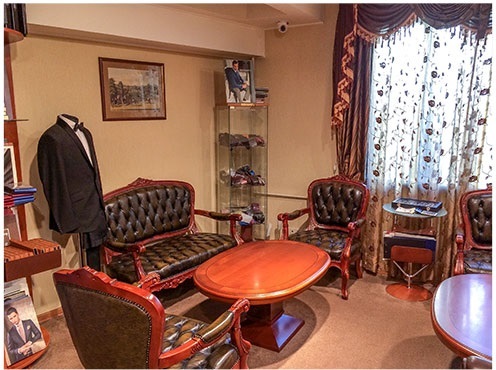 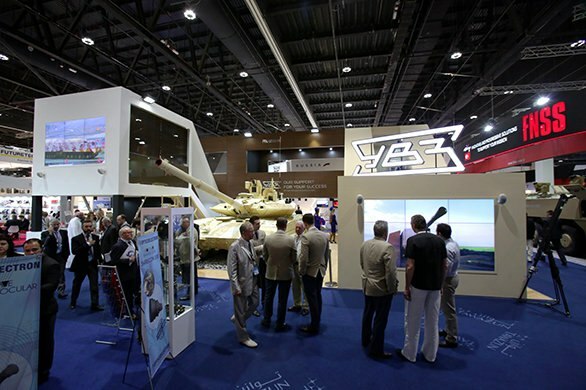 And the often choose our tailor’s shop because we are leaders in Russia.